Sometimes it’s best to leave politics aside, and look at what can be done to mitigate a problem. 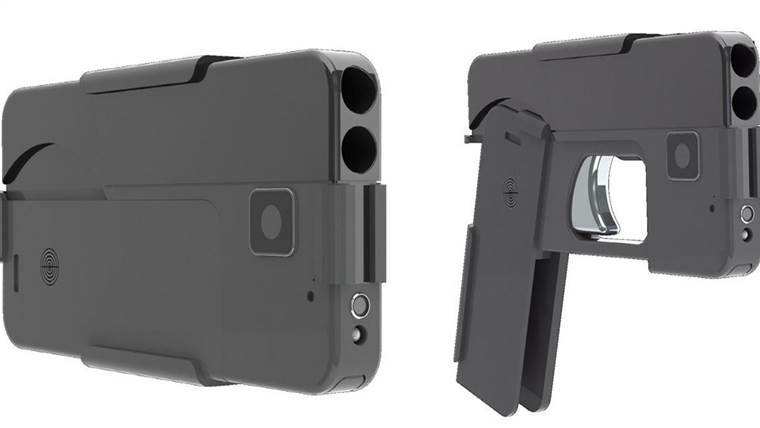 We live in a day when guns are made to look like cell phones. With this reality we have to accept that no security screening plan will be totally effective. Even if the laws were to change, that would be a time consuming process, and would doubtless face legal challenge. With these two constraints in mind, the question becomes what can be done to protect students when a gunman makes it past security and into the campus. One way to protect students/staff is to make access to the classrooms difficult and bullet resistant. This is very easy to accomplish. Limiting access is a matter of adding a door barricade that can be engaged in an active shooter event. Making the classroom doors bullet resistant it’s a matter of applying peel and stick coating to the door and window. This combination would restrict access to classrooms, and harden the doors to where shooting into the classrooms would be unlikely to cause casualties. The barricade is inexpensive ($60) and easy to install. HISD could have them installed over the summer and they would be ready if needed when classes resume. This part of the equation should be a simple decision. The bulletproofing is more expensive, and would need to be considered in greater detail. While the debate on gun control rages HISD should take what steps it can to protect students while the debate plays out. To that end, installing the barricades over the summer is a good first step.